bioMASON develops masonry material from a non-pathogenic bacterium which induces cement materials in between aggregates such as sand. 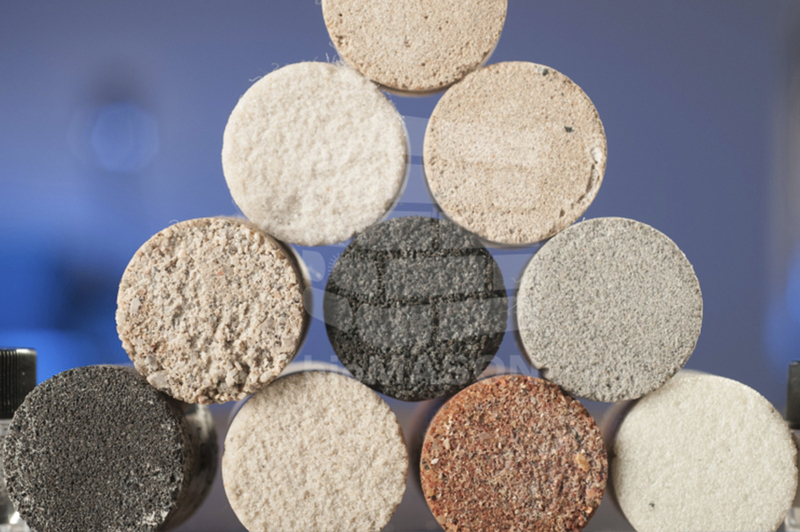 bioMASON has developed a technology using microorganisms to grow biocement™ based construction materials. The Company’s products include proprietary manufacturing process and materials used by customers for incorporation in existing facilities or on-site manufacturing. The strength of biocement™ materials is comparable to traditional masonry, and can be used as a green alternative. bioMASON’s products make it possible to manufacture on-site in ambient temperatures using locally available materials, without using fuel for firing the material. bioMASON enables savings in energy costs and a large reduction of carbon emissions.